Are You Unsure of the Type of Disc Problem You Have? 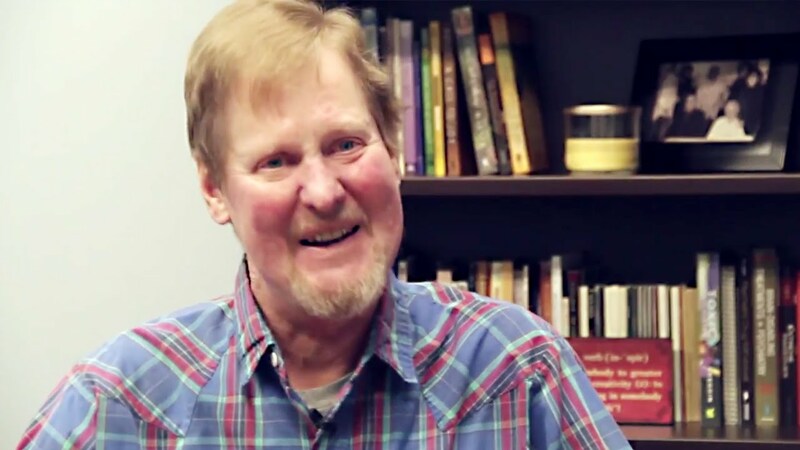 A Regenexx spine procedure patient shares his experience at Regenexx. Fusion surgery is a highly invasive procedure and is more likely to cause complications (complications occur in 36% of fusion patients). 76% still required narcotics for pain and missed 3 times as much work as those who didn’t have surgery. A steroid epidural is an injection that places steroid medication around irritated or inflamed nerves in the spine. While they do help patients avoid surgery, epidurals use very high dose steroids that can cause severe side effects and actually reduce the body’s ability to heal. 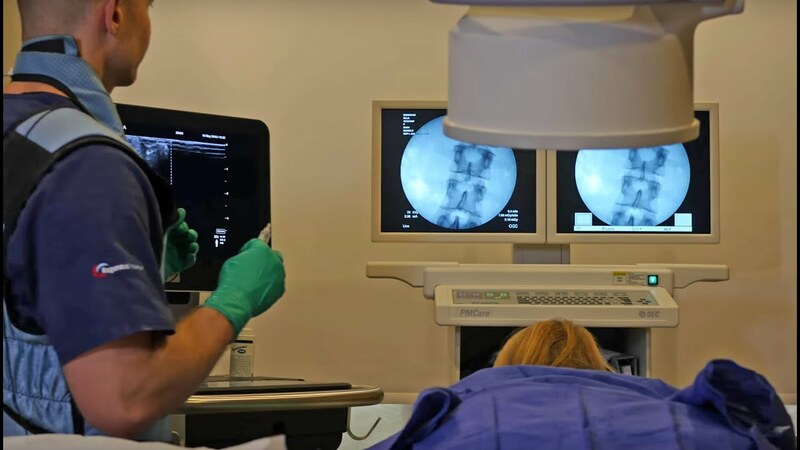 Regenexx offers a variety of minimally invasive procedures that deliver ultra-precise spinal injections of platelet lysates or stem cells where needed utilizing advanced imaging guidance. Written by Dr. Chris Centeno, this e-book delves into the spine and how it functions within the human musculoskeletal system and the body as a whole. Everything within the body works together, like a precisely tuned symphony, to support our well-being, and a healthy spine and all of its component parts (e.g., spinal nerves, ligaments, muscles, etc.) are critical to full-body health. 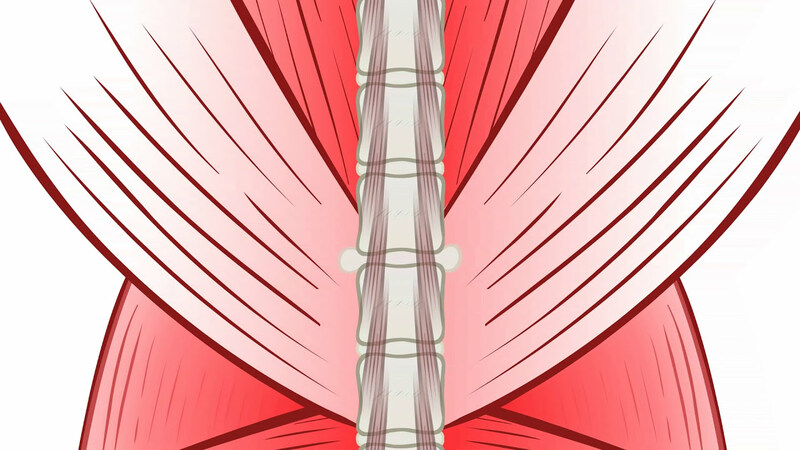 When a single component in the spinal chain is damaged, it can lead to a cascade of problems not only in the musculoskeletal system but throughout the body and even further spinal damage when it goes untreated. The result is chronic pain anywhere in the body that with the proper diagnostic approach can be traced back to the damage in the spine. A bulging disc is also called a disc protrusion or bulge. This means that the outer covering of the disc (annulus) is partially torn or damaged and the inner gel is causing the area to bulge. This can put pressure on a spinal nerve and cause numbness and tingling (sciatica). A herniated disc is also called a disc extrusion, slipped disc, sequestration, or “HNP” (Herniated Nucleus Pulposis). This means that the outer covering of the disc (annulus) is completely torn or damaged and the inner gel squirts out. This can put pressure on a spinal nerve or cause severe swelling and lead to numbness and tingling (sciatica). Regenexx Platelet Lysate can offer relief from lower back or neck pain, buttock and leg pain, or numbness and tingling in the arms, hands, legs or feet. It’s a safe, non-surgical treatment alternative for patients suffering from bulging discs and herniated cervical, thoracic, or lumbar disc related problems. Most patients with bulging or herniated discs respond well to a platelet lysate injection into the space surrounding the inflamed spinal nerves. Other clinics resort to an injection of stems cells directly into a patient’s disc. While this can sometimes ultimately be necessary, our platelet lysate procedure is less invasive and lower risk. 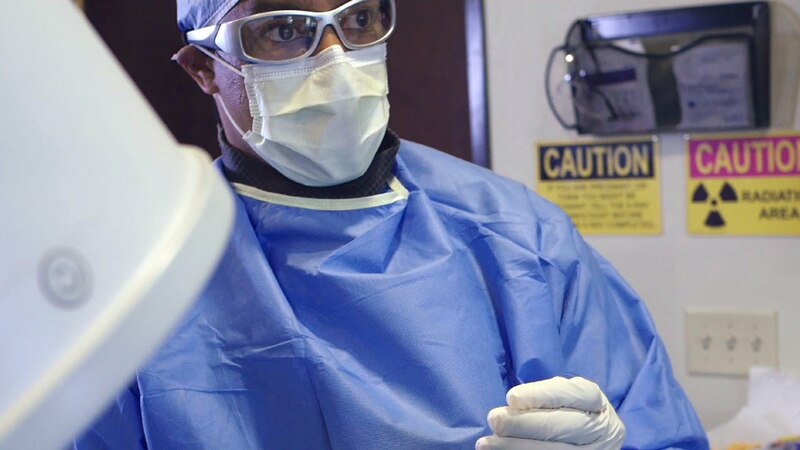 Nobody other than Regenexx offers this type of procedure, which utilizes natural growth factors produced from the patient’s own blood platelets. Regenexx is the only provider with experience in both stem cells and platelet lysate so we are uniquely able to determine the best treatment options to address your source of pain. A steroid epidural is an injection that places steroid medication around irritated or inflamed nerves in the spine. While they do help patients avoid surgery, epidurals use very high dose steroids which can reduce the body’s ability to heal and can lead to severe side effects. Regenexx Platelet Lysate is a minimally invasive alternative to a steroid epidural injection that offers a very limited recovery period. It uses natural growth factors from the patient’s own body, derived from blood platelets, helping patients avoid surgery and the negative side effects of steroids. Our treatment protocol focuses on platelet and/or stem cell technologies deployed to treat sloppy disc movement due to lax ligaments and arthritic facet joints. Each of these critical areas above may benefit from different types of procedures. Disc tears are also called annular tears or HIZs (High Intensity Zones) on MRI images. A patient with a painful and torn disc has “disogenic pain”. The outer covering of the disc can be torn due to injury and painful nerves can grow into the area, leading to low back pain, usually with sitting or activity. In addition, the tear in the disc may lead to noxious chemicals escaping and irritating the spinal nerve, which can lead to sciatica. This non-surgical procedure uses stem cells isolated from the patient’s own bone marrow. The marrow is collected using a special needle during a simple office procedure. The harvesting procedure is well tolerated by patients and many patients report experiencing no pain. After collection, the marrow is centrifuged to concentrate and purify the stem cells while removing unneeded cells. These stem cells, along with a preparation of concentrated blood platelets, are injected into the damaged disc using advanced imaging guidance.